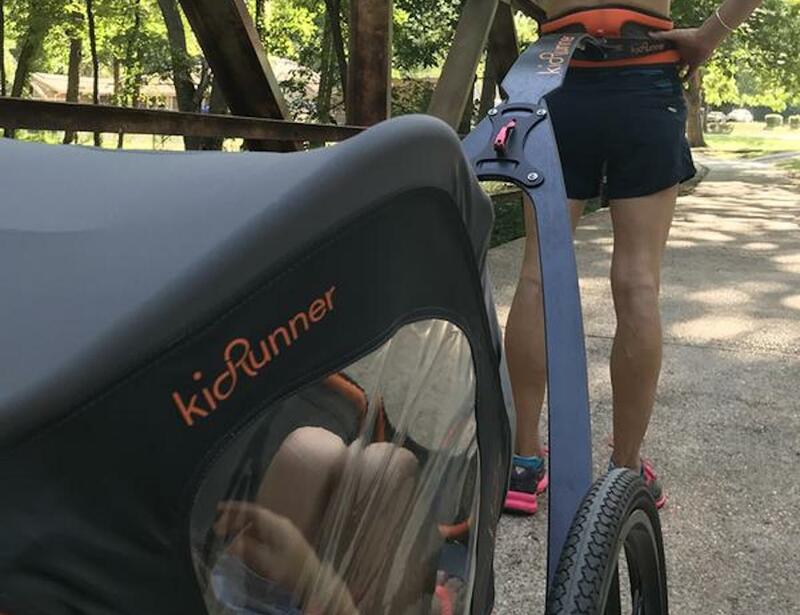 Safely bring your kid while you run with the KidRunner High-Performance Jogging Stroller, which allows you to run in your natural form. 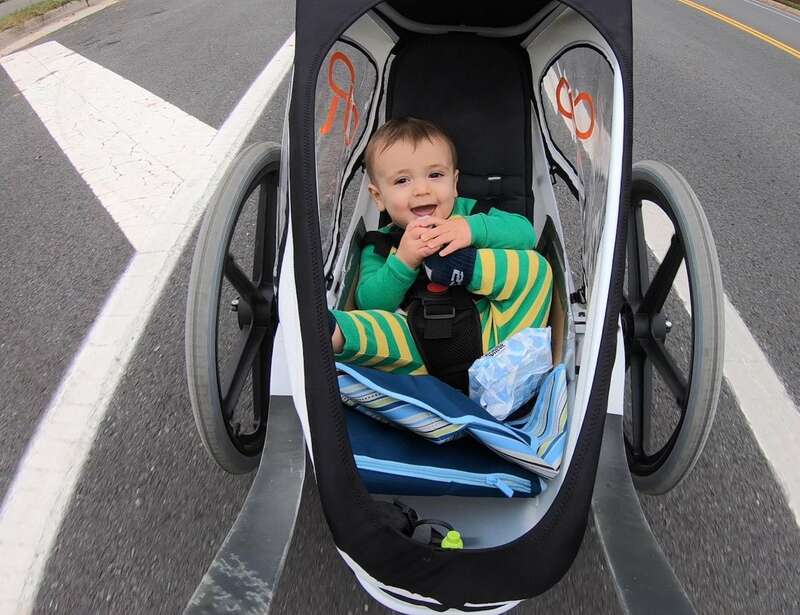 Safely bring your kid while you run with the KidRunner High-Performance Jogging Stroller. 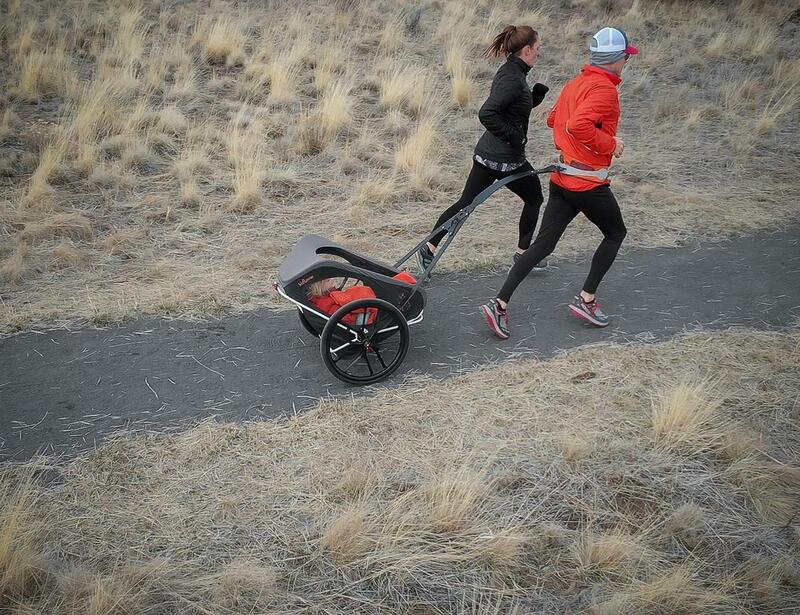 This kid jogger allows you to run in your natural form and bring your child along. 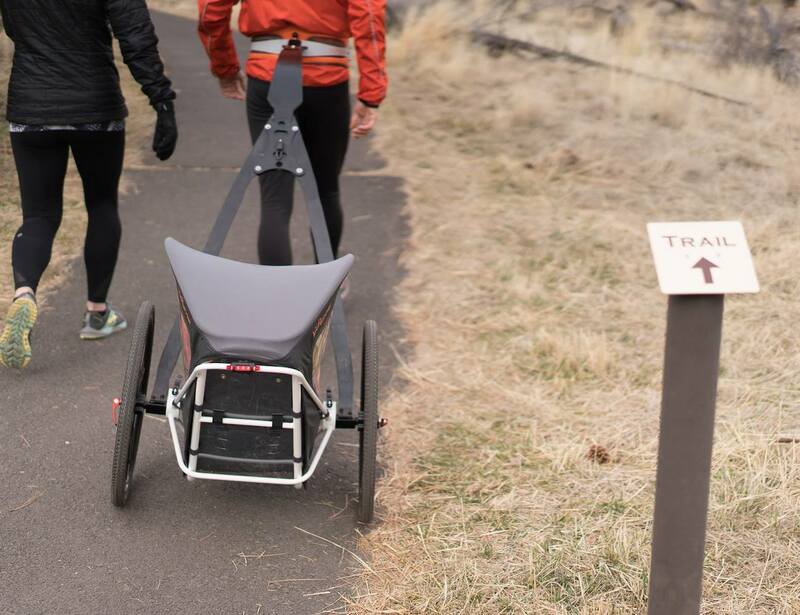 Additionally, KidRunner lets you use your whole body including your upper body, arms, and hands to increase biometric performance. 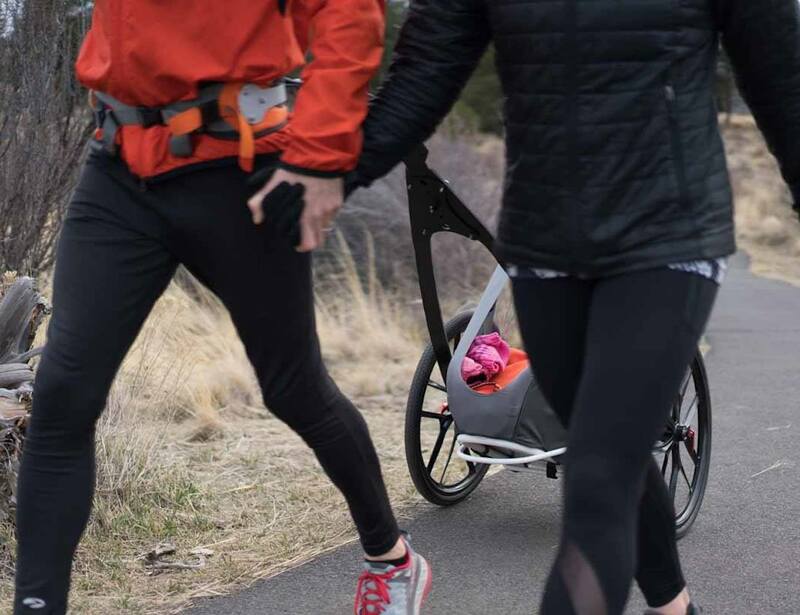 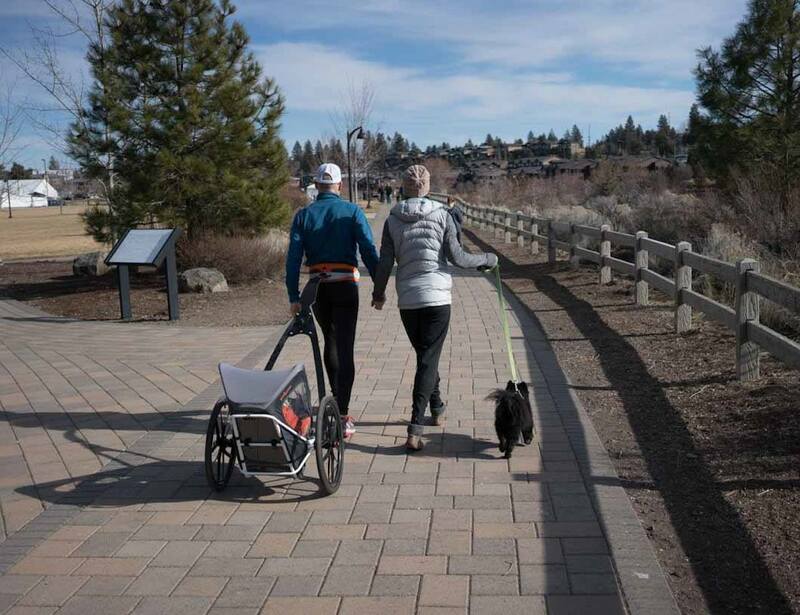 Made from advanced materials, the jogging stroller is exceptionally lightweight and strong. 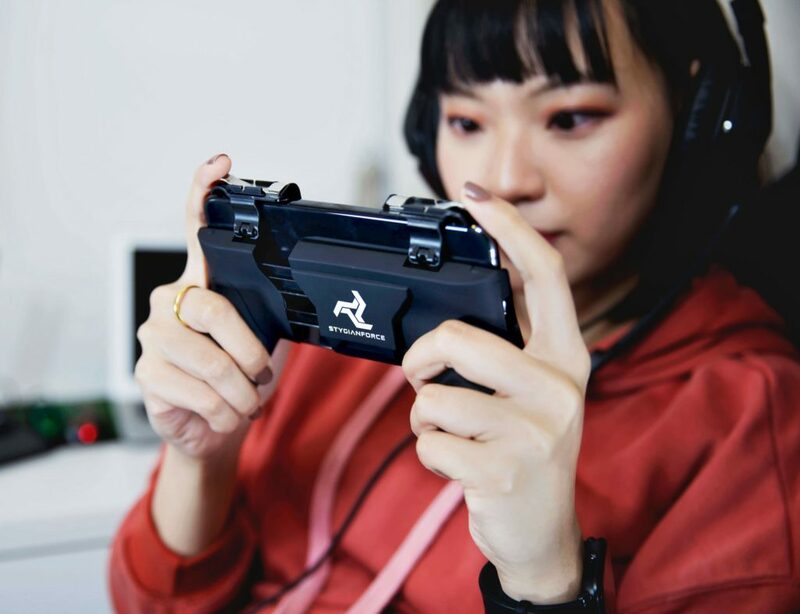 In fact, it weighs just under 20 pounds. 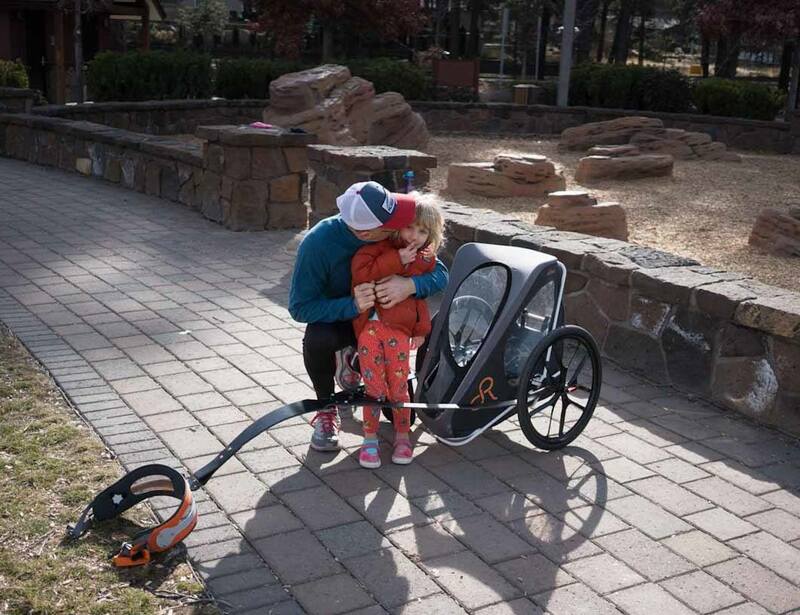 KidRunner is suitable for children from the ages of six months to approximately four years old. 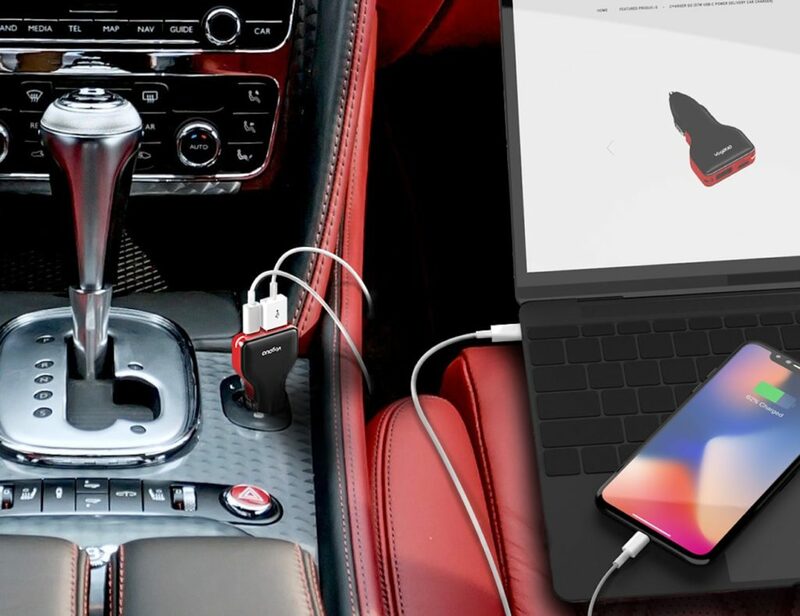 It also comes with several safety features such as a five-point child seat belt. 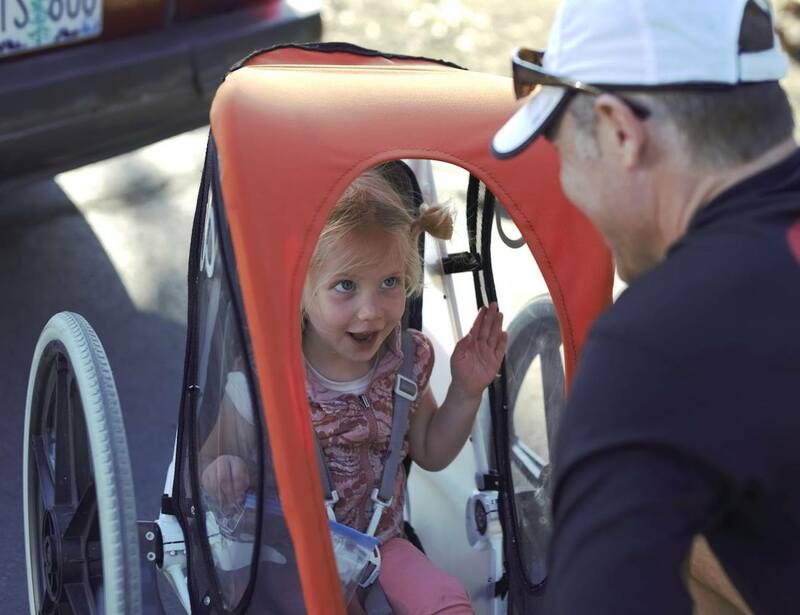 Furthermore, the cockpit features an adjustable pivot to accommodate children of different weights and heights. 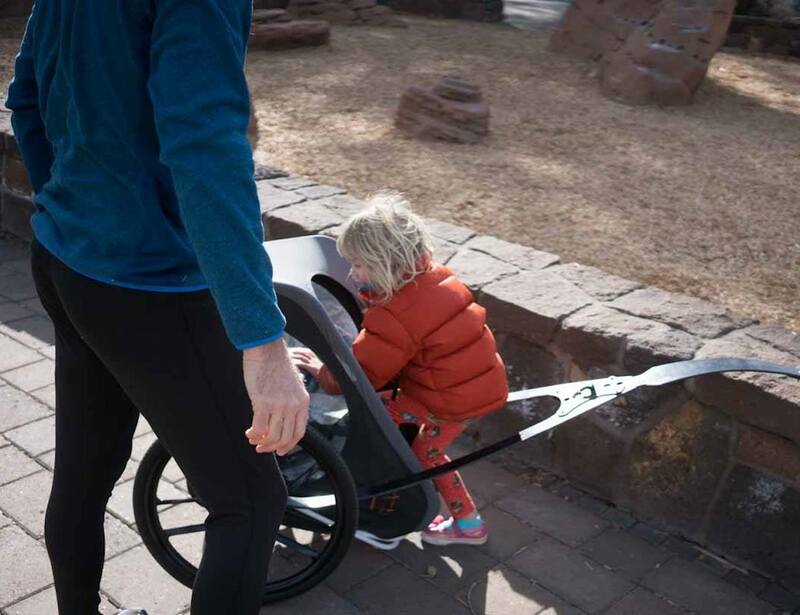 KidRunner even comes with a waist harness that is adjustable between 24 and 47 inches, making it comfortable for parents to wear.